Warehouse Automation Products | Material Handling Equipment - Westfalia Technologies, Inc. Automated Material Handling Equipment and Products to Support the Supply Chain. Westfalia provides quality products and services throughout the entire project. 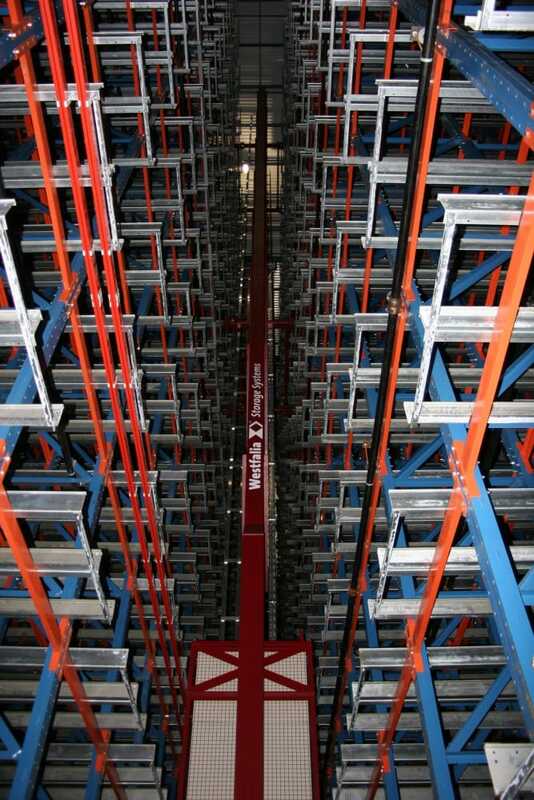 Westfalia's automated storage systems developed over 20 years ago and proven every day since, have many unique features that are quite attractive to those seeking new solutions in the field of automated storage. The personalized support and customized solutions we provide our customers are matched only by the innovation of our products. 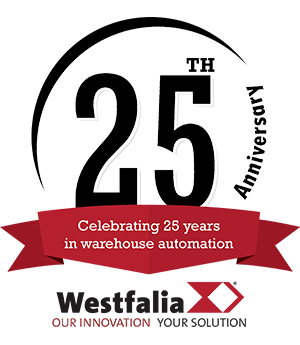 Our warehouse automation technology, such as our automated storage and retrieval systems (AS/RS) and Savanna.NET® warehouse execution system (WES), are truly industry leading. In fact, some of today’s most prominent manufacturers and distributors rely on our solutions to improve efficiencies, maximize space, raise throughput, streamline materials handling and cut costs within their warehousing operations. And, unlike many technologies that quickly become obsolete or outdated, our solutions are designed for long-term use. Their quality, reliability and flexibility give customers the ability to adapt to changing market conditions now and in the future.